Teamstar Trolleys are a fully welded construction and the Australian Design is a winner with our local and national market. Trolley made for Moderate to High Level Use. 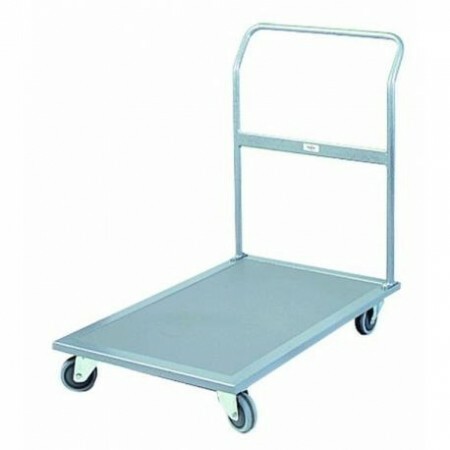 High quality heavy duty flatbed trolley. Designed to meet the highest demand applications industries have to offer.